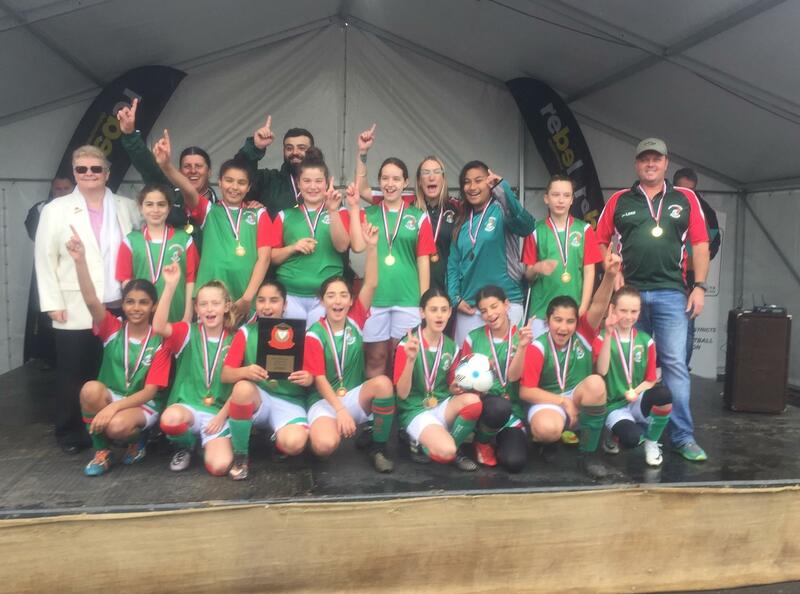 Established in 1972, Merrylands SFC continues to provide facilities for the youth of Merrylands to learn and enjoy soccer. 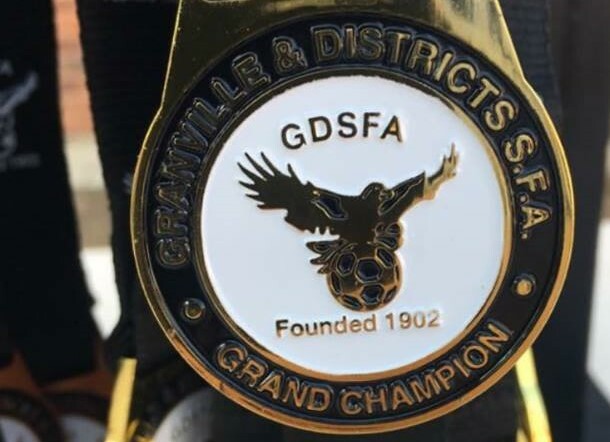 Competing in the Granville & Districts Soccer Association, the club caters for over 40 teams of boys, girls, ladies and men. Premier League training/trials will continue on Thursday night starting at 7:30pm at Fairfield Road Park. The new time of 7:30pm will apply for each Tuesday and Thursday. All players are welcome to come down and trial for this years squad. 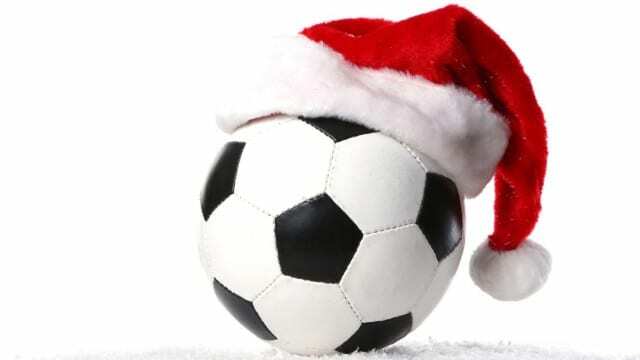 Self registration for football will be relaunched as the new and improved Play Football Registration System on the 17th of December 2018. 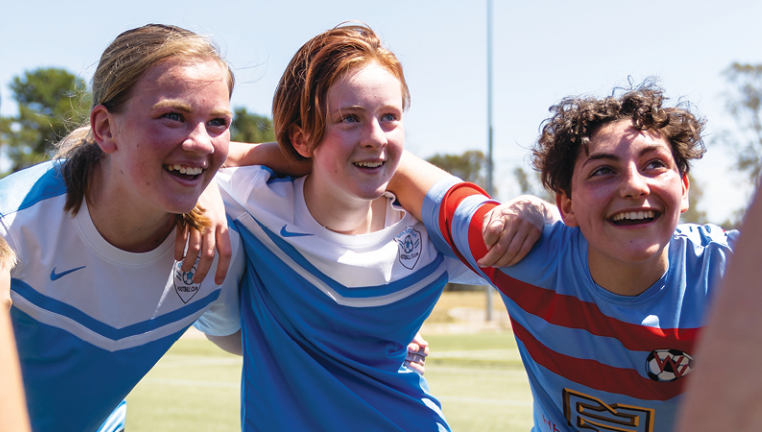 Merrylands SFC will activate registrations on the 1st January 2019.